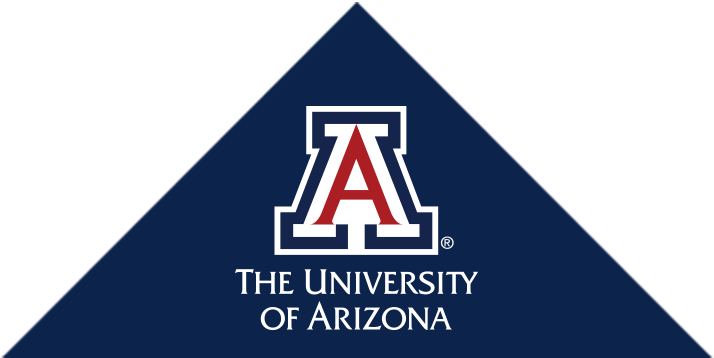 The Department of Psychiatry is one of the original departments in the University of Arizona College of Medicine – Tucson, which was founded in 1967. We are known for our focus on community-based mental health and its multidisciplinary approach to the medical/psychiatry interface. The Department of Psychiatry is comprised of more than 45 full-time faculty, plus nine faculty affiliates at the Veteran's Administration and approximately 30 community associate faculty. The Department sponsors a fully accredited residency program. Additionally, there is a Fellowship program in Child and Adolescent Psychiatry, as well as a Psychiatry Forensic Fellowship program, and a Psychology Internship program with Neuro/Psychology Interns. Our strong research programs in Psychiatry and Clinical Neurosciences provide a clinical and investigative program focused on improving treatments for and understanding the biology of mood and anxiety disorders, studies of risk factors for depression, and investigation of emotional and social influences on cancer and heart disease. Additional research focuses on geriatric psychosis, memory loss, and Alzheimer's Disease, first episode psychosis, forensic psychiatry, and the medical/psychiatric interface. In addition to the scientific research produced, the program provides ongoing community education and public outreach to providers, families, and those with mental illnesses. We deliver direct patient care at three sites: Banner – University Medical Center Tucson Campus, Banner – University Medical Center South Campus, and the Southern Arizona Veterans Administration Hospital. We offer outpatient services in clinics at all three hospitals and in community clinics. The Department of Psychiatry will lead the effort to understand, diagnose, treat, and prevent psychiatric disorders, prepare future clinicians, provide state-of-the-art care, and give direction to community efforts to improve behavioral health. The Department of Psychiatry will excel in enhancing behavioral health through scientific research, education, training, community leadership, and service.